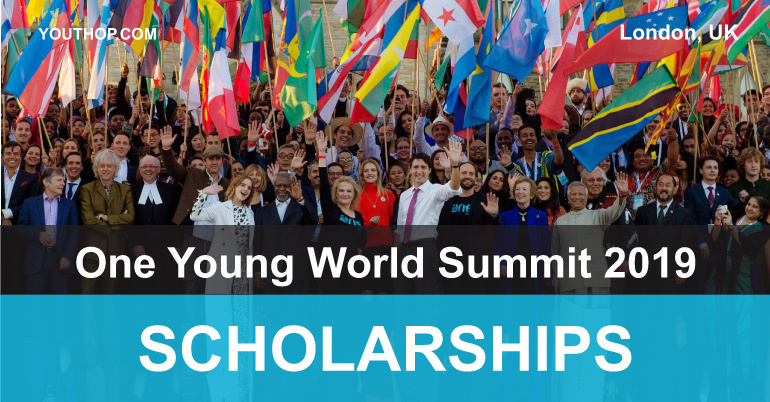 Scholarships for One Young World 2019 are now live! One Young World is looking to bring you to the next annual Summit in these 6 regions. Access to the One Young World Summit 2019. Are a national (passport holding citizen) of one of the countries listed in the given six regions. To apply from a specific region, please visit the given link.